Sale on Bruce Hardwood Floors! Do you need a Price on Bruce Hardwood Floors? Call us now 1-706-537-7426 or 1-844-200-7600. Contact us now and we will give you the absolute lowest discounted price. Need an engineered or a solid hardwood floor? Oak, Hickory, Maple, Cherry, Walnut and Birch flooring! 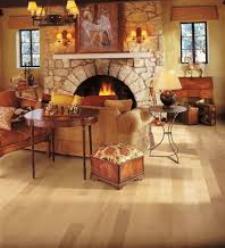 Most are available through AbsoluteFlooring.US. 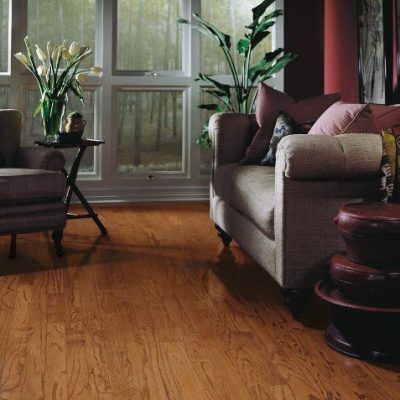 Bruce Hardwood is one of the largest and best brands of prefinished hardwood floors in the U.S.A.
You can save also on handling! Simply due by picking up your flooring at one of our supplier warehouses. Most of all, our best locations are located throughout the eastern seaboard and southeastern states. Therefore, we can connect you with your flooring much faster and easier. As a result, you will save more! Especially if you live near some larger cities. We have Bruce Armstrong hardwood pick up locations in Alabama, Florida, Georgia, North Carolina, South Carolina, Tennessee, and Virginia. Also, we have some locations in Delaware and in Maryland. The result, you can save even more on shipping & handling fees by using these facilities. Live somewhere else, just call us! We have enormous discounts on our shipping cost! While Bruce makes prefinished flooring in the traditional smooth surfaces, it is now making distressed and handscraped flooring. Also. square edged and a variety of beveled edged profiles are also now available. 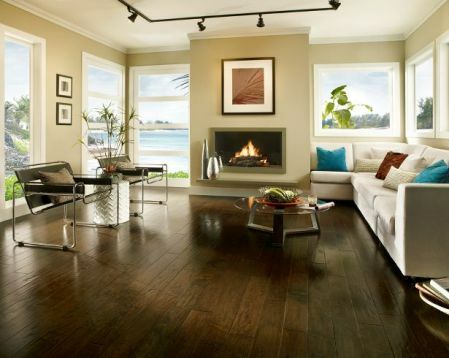 Here are some Solid Bruce Hardwood floors! American Treasures, Dundee Plank and Strip. Also, Fulton, Kennedale, Manchester, Natural Choice, Waltham, and Forest Glen. 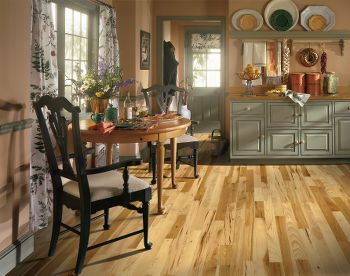 Bruce Engineered Hardwood floors are available, too! American Maple, Originals, and Vintage, and American Lock & Fold. Brushed Impressions Hickory and Oak, Colony Plank, Frontier Birch and Frontier Hickory. Springdale Plank, Turlington Exotics and Signature Series, and Westchester English Oak. 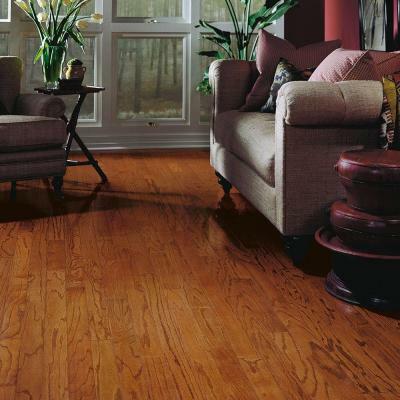 Call us for the lowest discount sale price on any hardwood floor. Get your best prices, then call 1-844-200-7600 or 1-706-537-7426 and save even more.